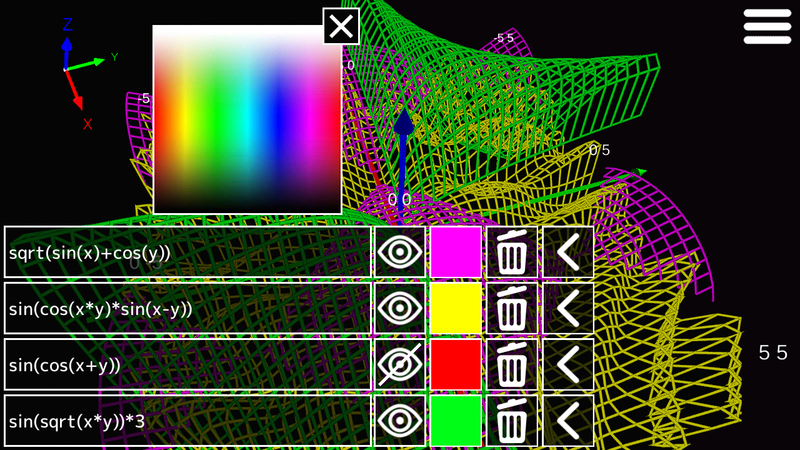 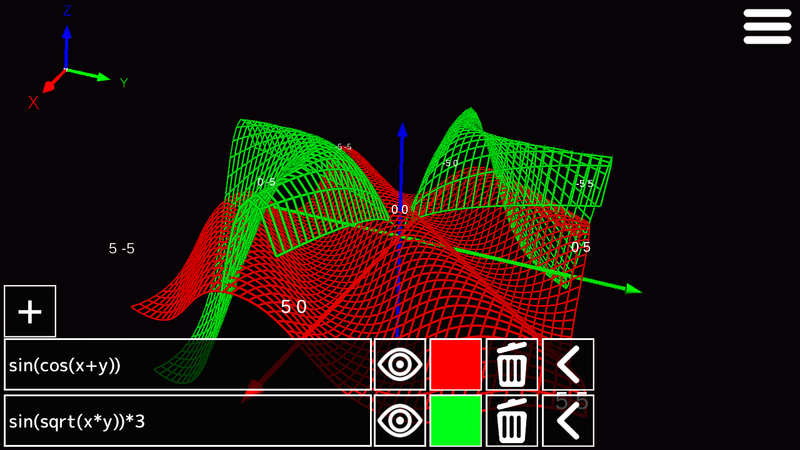 A simple app that draws 3D graphs. 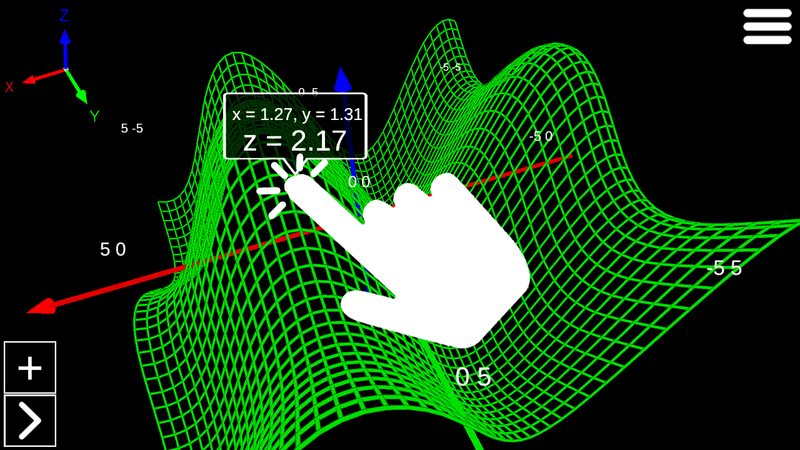 With the help of the application, you can create fully customizable 3D graphics of mathematical functions, specifying the accuracy and boundaries of the construction. 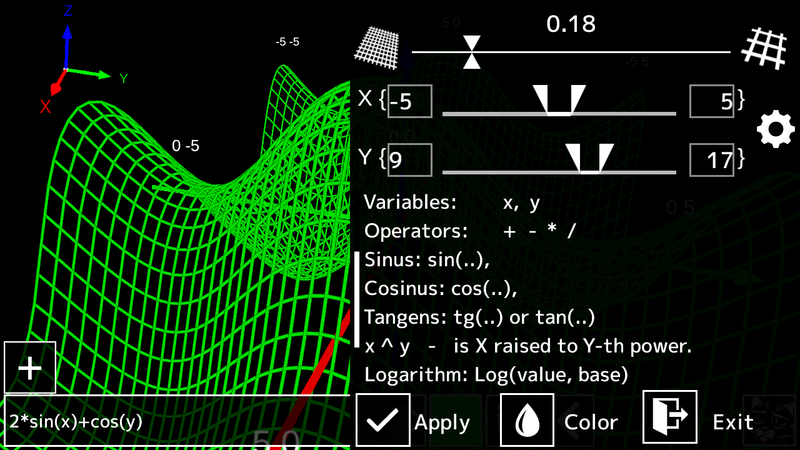 Many functions are supported, including trigonometric functions, root, logarithm.